Seven years have passed since it was last time we saw Fox Mulder and Dana Scully together. 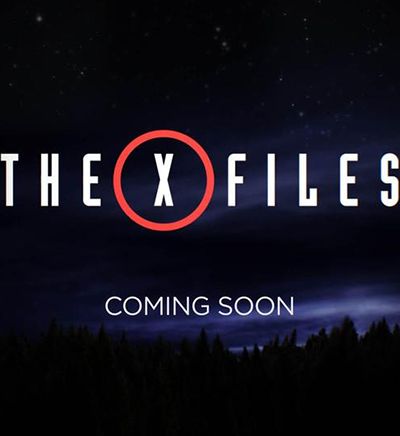 X-Files is finally coming back! New episodes of this never-ending science-fiction series classics with mystical mutants and aliens are planned on January 24, 2016. The show will be aired on FOX. It’s a cult American science-fiction drama, broadcasted for 9 seasons (1993-2002). The executive producer is Chris Carter. This classic is going to get revived, cause the series is highly anticipated. In January 2015, FOX said that it was preparing the re-launch of the cult classics in mini-series. The 10th season is planned to start on January 24, 2016. Get ready to meet your beloved Gillian Anderson and David Duchovny getting back in the premiere 10th episode! Don’t forget about Mitch Pileggi (their former boss named Skinner). There will be some new characters played by Joel McHale and Annet Mahendru. William B. Davis who gets back to his role of “Cigarette Smoking Man”. Three episodes of the season are written and directed by Chris Carter. 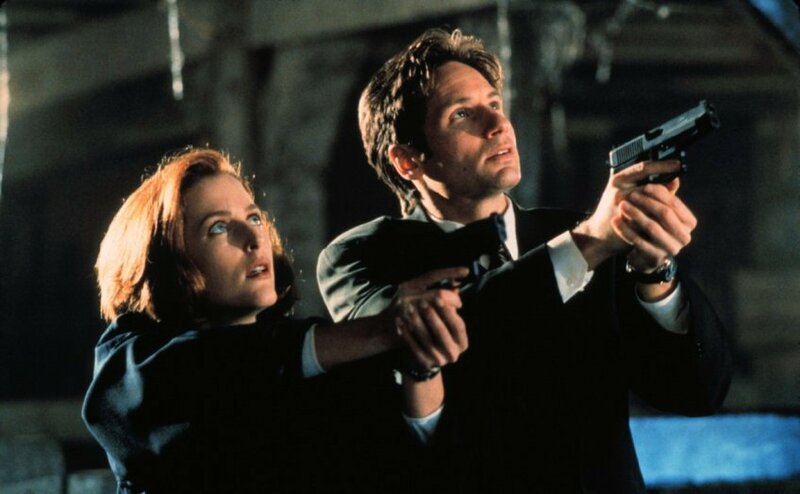 All the remaining episodes are written and shot by Glen Morgan, Darin Morgan and James Wong - original X-Files veterans. Chris Carter promised a modern story of modern mystery situations with familiar Mulder and Scully characters in it. There will be a certain hint on their relationships even after a long passage of time after it all began. The new shooting is filled with lots of flashbacks and d?j? vu moments, with remembering dynamics. The actors say that it was a really hard task to revive the characters. A lot harder than they thought. The season is going to be slow and intense at a time. The new episode starts with a long Mulder’s narration about the most important points of the first nine seasons. 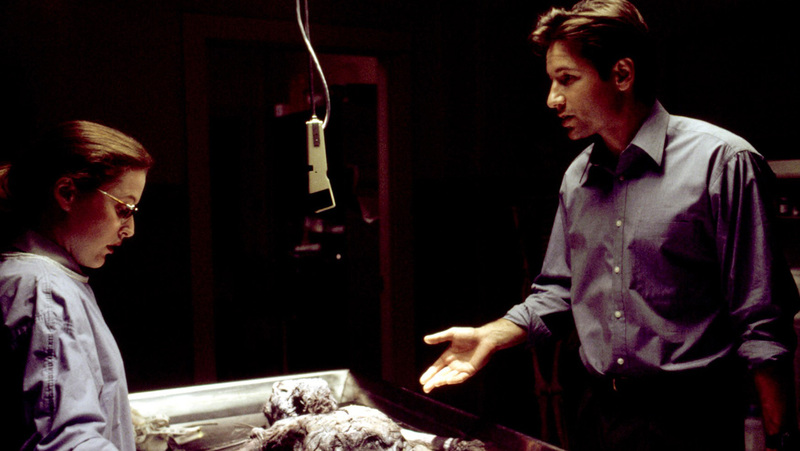 If you’ve never seen X-Files before, you’ll probably get nothing and will be totally confused. The “experienced” viewers will certainly pay attention to the vivid dynamics. It’s the first time Scully and Mulder meet after long Mulder’s depression and Scully’s monotonous work at a D. C. hospital. 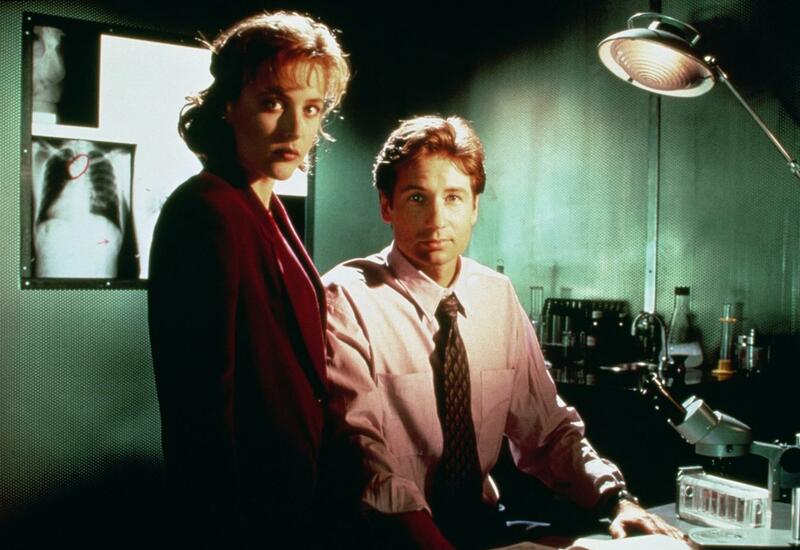 In the first episode, Mulder and Scully work on the case of an alien abductee. As Chris Carter says, the plot of the new episodes is based on the reality of the modern world and details of personal real life experiences of Julian Assange and Edward Snowden. The new season is going to have only six episodes. These limited episodes are created to reignite interest for the upcoming third feature film. The shooting is planned to take place in Vancouver – it’s where the first 5 seasons were created. The show has received an official poster with an official slogan. The familiar slogan we’ve known since 1993 has changed a bit: “The Truth is Still Out There“.